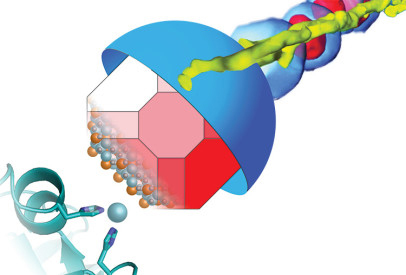 A collaboration between Professor of Neurobiology Richard Kramer's lab and Assistant Professor of Neurobiology Hillel Adesnik's lab has yielded a genetically-targeted photochemical toolkit to control GABA A receptors, and they have proven its effectiveness. 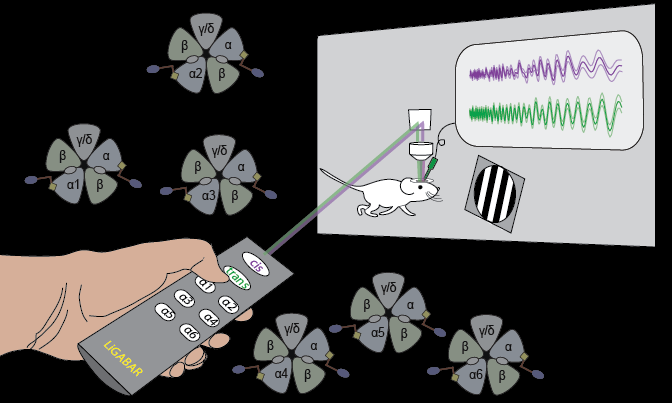 Assistant Professor of Neurobiology Hillel Adesnik and his research team have designed a microscope that allows watching and controlling individual brain cells in real-time through optogenetics. Incredibly, neural patterns can be mapped out and played back to induce specific behaviors. 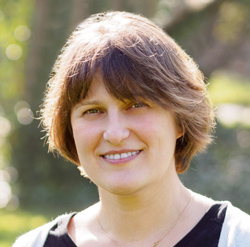 Here's one for the biochemistry textbooks: using cryo-EM, MCB Professor and LBNL scientist Eva Nogales and her team have made a significant breakthrough, showing with unprecedented detail the role of a powerhouse transcription factor known as TFIID. How has research at UC Berkeley on a soil bacterium called Listeria monocytogenes led to new approaches to cancer treatment? Read the latest from the Cancer Research Lab. 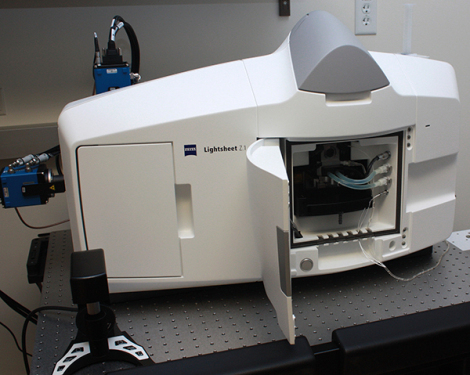 Molecular Imaging Center - Instrument of the Month! Back by popular demand: Open MIC's Instrument of the Month series is back with a post on not just one, but two instruments: Serenity and Morpheus. 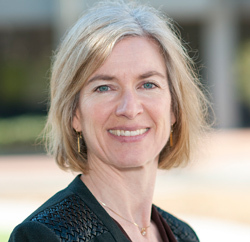 MCB Professor of Biochemistry, Biophysics and Structural Biology Jennifer Doudna has been named an Allen Distinguished Investigator (ADI) by the Paul G. Allen Frontiers Group. "MCB cancer immunologists are teaming up with colleagues working on infectious disease to create a new Immunotherapeutics and Vaccine Research Initiative, fueled by $7.5 million in funding from Aduro Biotech Inc., a Berkeley company that develops immunotherapies for cancer and other diseases." Professor Emeritus of Berkeley's Biochemistry Department (now a part of Molecular and Cell biology), Roger David Cole, passed away at age 91 in Santa Barbara on March 13, 2016. 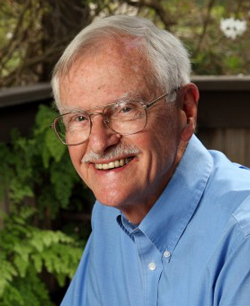 Cole worked at Berkeley from 1958 until 1992, when he retired as Assistant Dean in the College of Letters and Science. 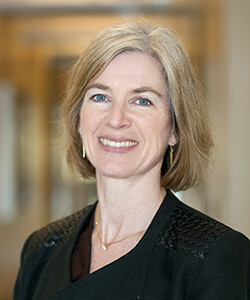 MCB Professor of Biochemistry, Biophysics and Structural Biology Jennifer Doudna has been honored with the 2016 Canada Gairdner International Award. 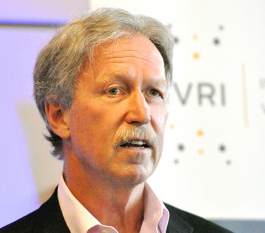 There were four additional recipients, including Doudna's original collaborator, Emmanuelle Charpentier, and three others -- Feng Zhang, Rodolphe Barrangou, and Philippe Horvath. Magnetic Compasses: How Do Bacteria Do It? 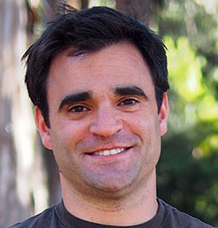 Associate Professor of Plant and Microbial Biology (and affiliate of MCB's Division of Cell and Developmental Biology) Arash Komeili, and his collaborators, which include MCB Professors Michelle Chang and James Hurley, have discovered how magnetic compasses form in bacteria, which allow them to navigate their environment. Assistant Professor of Cell and Developmental Biology Polina Lishko, and her postdoc Melissa Miller have "discovered the switch that triggers the power kick sperm use to penetrate and fertilize a human egg." 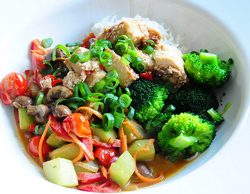 Their findings are published in the “Fast Release” issue of the journal Science. 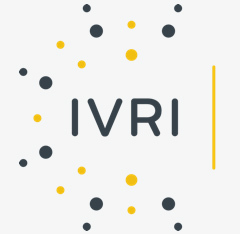 The Cancer Research Lab (CRL) and CEND (The Center for Emerging and Neglected Diseases) are joining forces to help launch a new campus initiative called the Immunotherapeutics and Vaccine Research Initiative or IVRI. 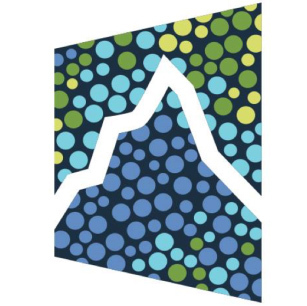 The official launch is on March 24-25, 2016 to coincide with a Symposium on Immunotherapy on the UC Berkeley campus. Professor of Biochemistry, Biophysics and Structural Biology Jennifer Doudna, along with her collaborator, Emmanuelle Charpentier have been awarded the Paul Ehrlich and Ludwig Darmstaedter Prize for 2016 in the Paulskirche in Frankfurt. 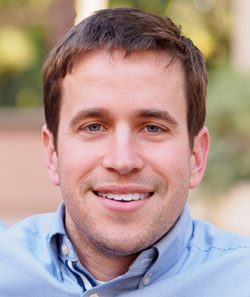 Assistant Professor of Biochemistry, Biophysics and Structural Biology, Evan Miller is a 2016 recipient of the Basil O'Connor Starter Scholar Research Award from the March of Dimes and a New Investigator Research Grant from the Alzheimer's Association.